This book is a page turner. Every word rings true, from the Foreword to the very last page, this one will have you amazed at what takes place where ships are concerned. 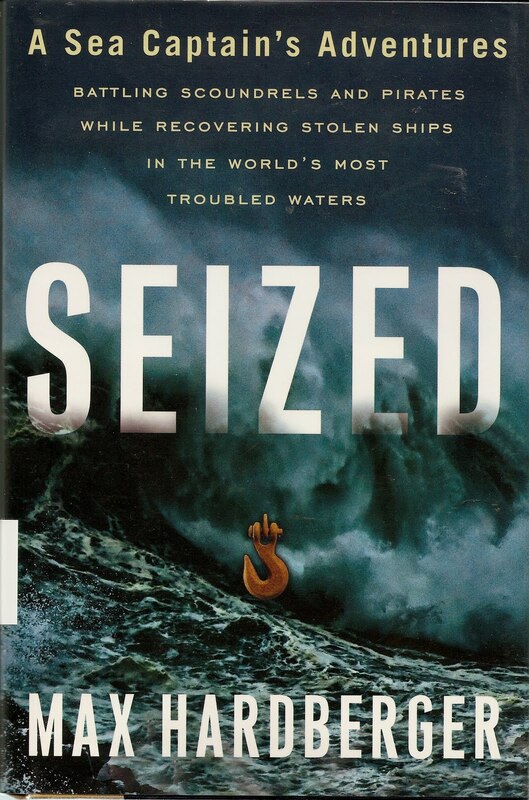 Written in an informative and quickly paced manner, the author offers up a treasure trove of adventure on today's high seas. Having been a Third Officer myself, I identified with every port of call in this page turner. The phone calls summoning you back to sea, the leaving of friends and loved ones, it's all here. Mr. Hardberger has some fantastic stories to tell. This is a man who steals ships back from unscrupulous shipyards for a living. When a ship is put into drydock for a repair, the ownwer gets an estimate of the cost. In most countries there are laws pertaining to cost overruns. But in some third world countries there are no rules. Anything goes. Such is the case with a ship that Mr. Hardberger takes back from a shipyard in Jamaica, where the owner was given an estimate of $300,000 and the ship is being held for $1 million. Assembling a crew and an ocean going tug, the author sneaks into the shipyard at night. Carefully calculating the wind, current and tides he cuts the mooring lines and lets the ship drift out into the channel and on into International waters, where they are met by the tug and crew. This is just one example of the ingenuity and daring that is required of this sort of work. The author also emplys the use of his wife and family in this account of his work. This lends some real humanity to the narrative, as we can all identify with being away from our loved ones and the tensions that often accompany such absences. The dangers aboard ship are not ignored here, as the author describes the perils of lines under tension and the injuries, and sometimes deaths, that can accomany a single mistake. 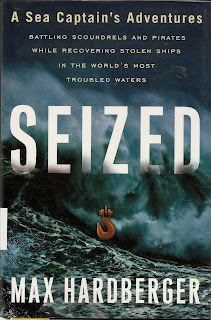 This is a perfect read for anyone who is wishing to lose themselves in tales of the sea. And the fact that they are true and contemporary, make the reading all the more exciting. Well done, Mr. Hardberger!